We are very excited to launch v2.0 of PULL. 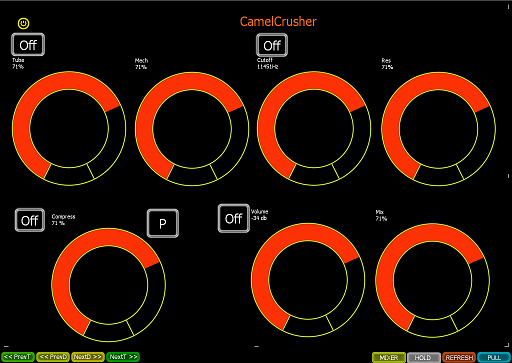 CamelCrusher – VST is a free VST plugin. When you select it, our template will load. 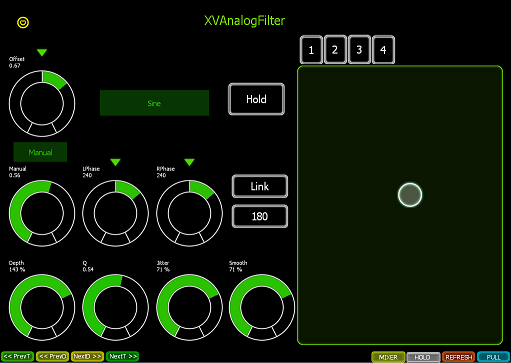 XVAnalogFilter.amxd (included inside download folder) – This is one of our own free Max For Live devices, to demonstrate how templating works for Max for Live devices. A template for every live native device (over 60 templates). A simple framework to create your own templates (no Max development needed. Drum rack slider scrolling – scroll up/down. This entry was posted in New Releases, Uncategorized. Bookmark the permalink. Great update guys, getting better and better! Install from 1.2 to 2.0 was easy and 2.0 works perfect! Watch the instruction folder in the new 2.0 zip file to do this! 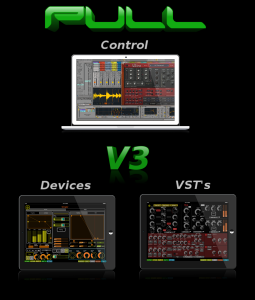 Pull is my most useful controller for controlling devices, looking forward for the next updates!